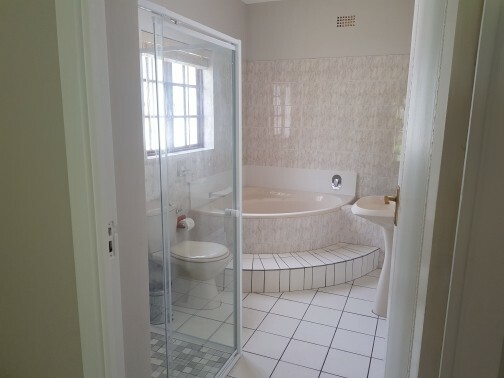 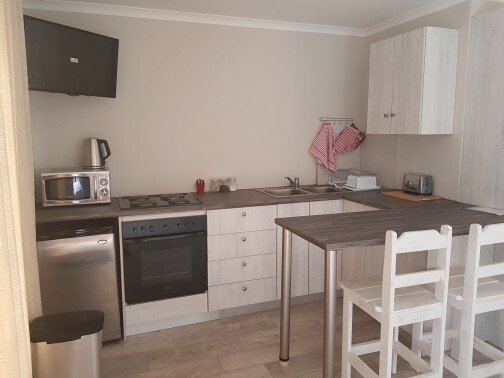 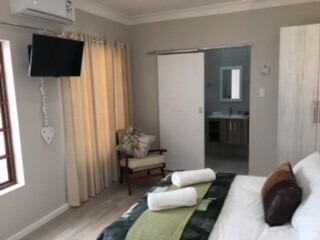 Situated in a beautiful neighborhood close to the hospital and 500m from George Golf Course and 3km from the Outeniqua Pass. Close to restaurants and city center. 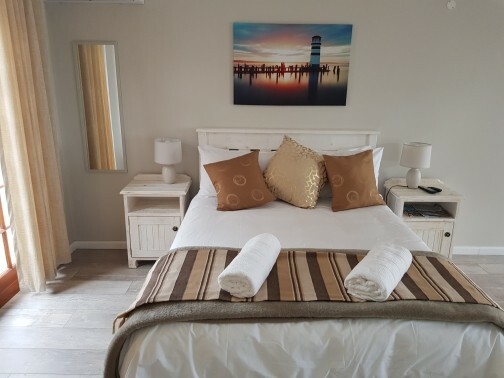 Suitable for leisure & business travellers. 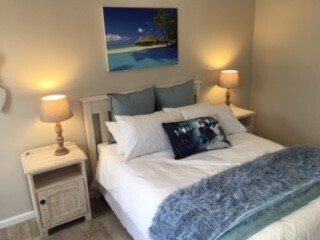 Perfect for couples and families. 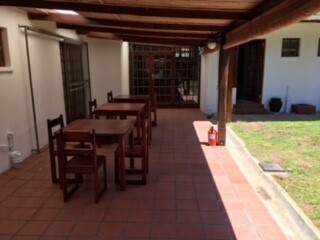 Secure parking, free wi-Fi. 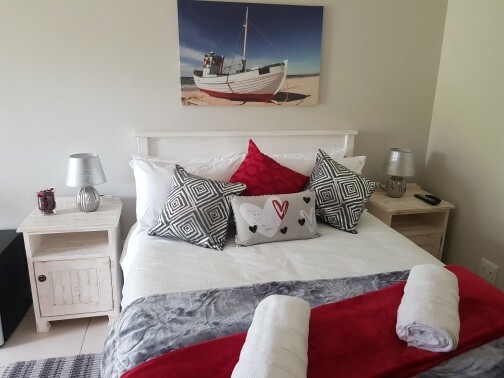 Enjoy our hospitality and professional service as you explore the wonders of the Garden Route. 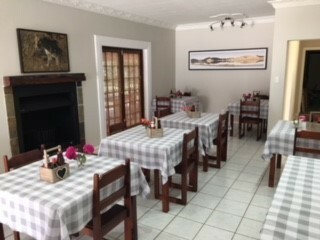 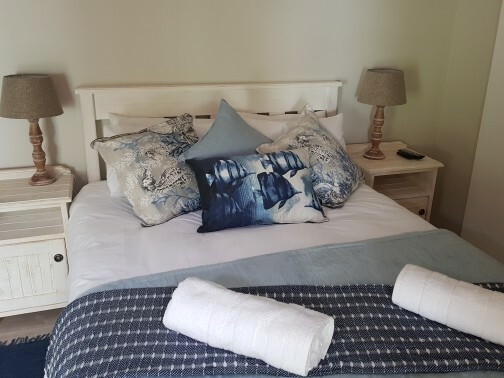 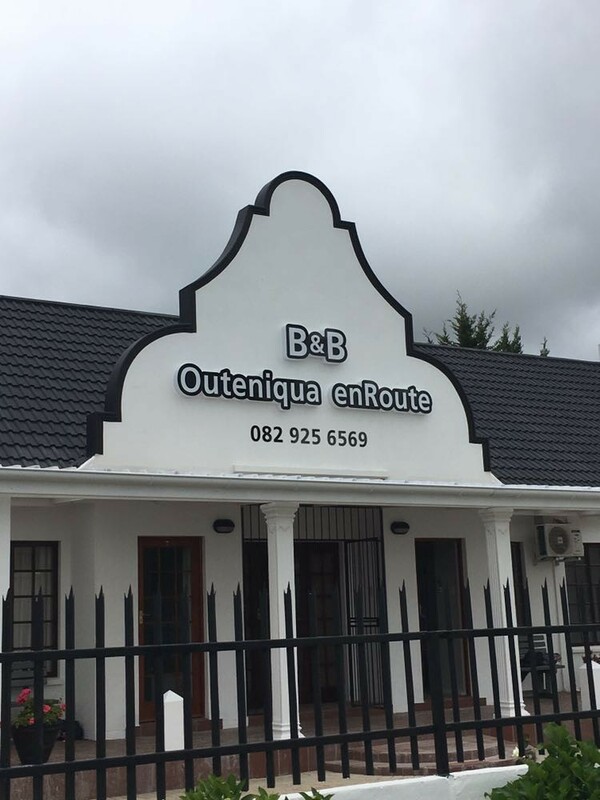 Outeniqua enRoute guesthouse offers 7 rooms. 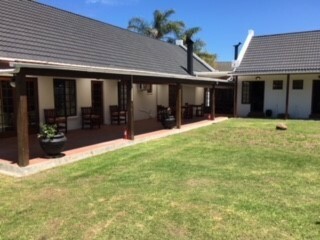 There is a beautiful garden and each room has it's own private entrance. 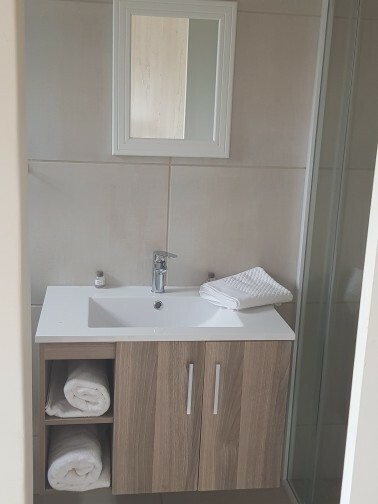 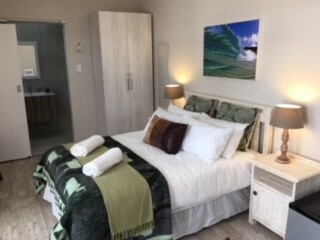 Each room has air-conditioning, flat-screen plasma TV with Dstv satellite channels, safe, bath towels, toiletries, tea and coffee making facilities as well as built-in cupboards, work desk and mini bar fridge.